Improved Practice Module (iPad ready)! 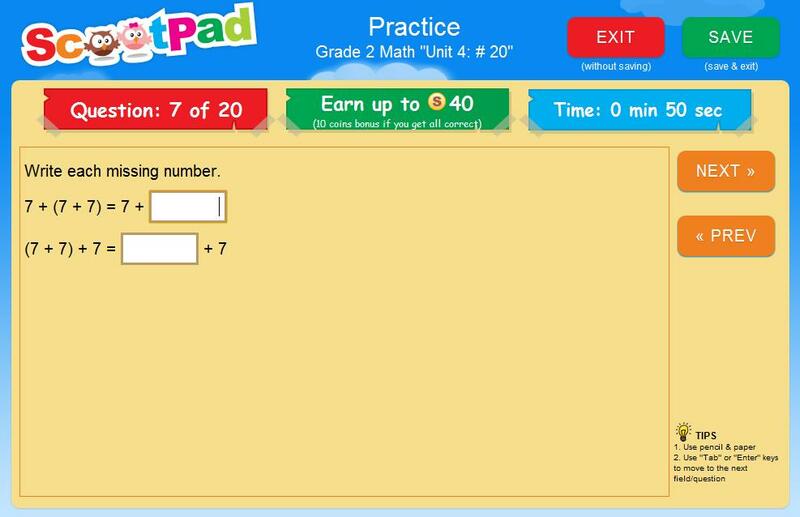 Practice module has been significantly improved to make it easy and fast to answer questions with just the keyboard and minimal use of the mouse. As always, we greatly appreciate your feedback and suggestions. Please let us know if you would like to see more improvements.